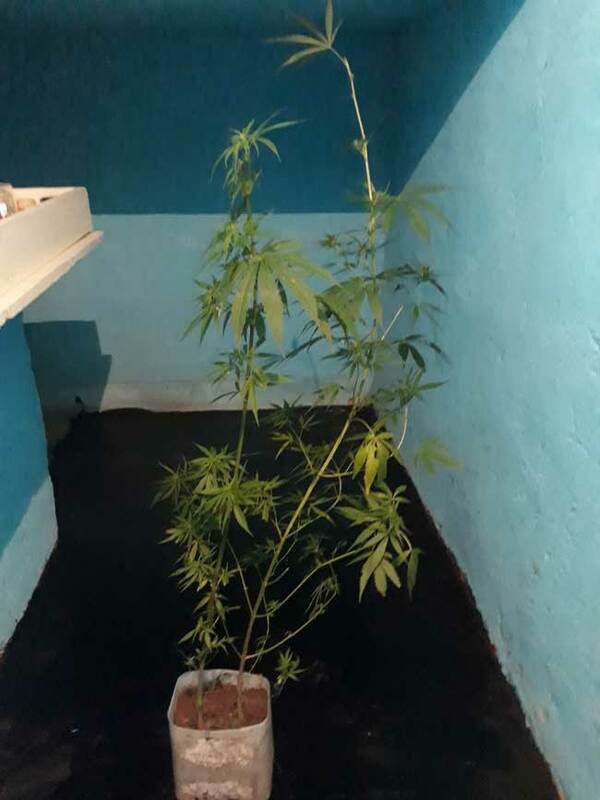 A person was arrested and presented at the courts on the charge of growing 2 Cannabis plants at his house. The arrested is an estate worker named Kasiveil Kasinadan from Olton Tea Estate in Maskeliya. Maskeliya Police had made arrest based on a tip-off received revealing that the said estate worker had planted two cannabis plants in flower pots at his home. When Kasinadan had pleaded guilty before Hatton District and Magistrate Judge Chaminda Karunaratne, he had been charged a fine of Rs 3000.